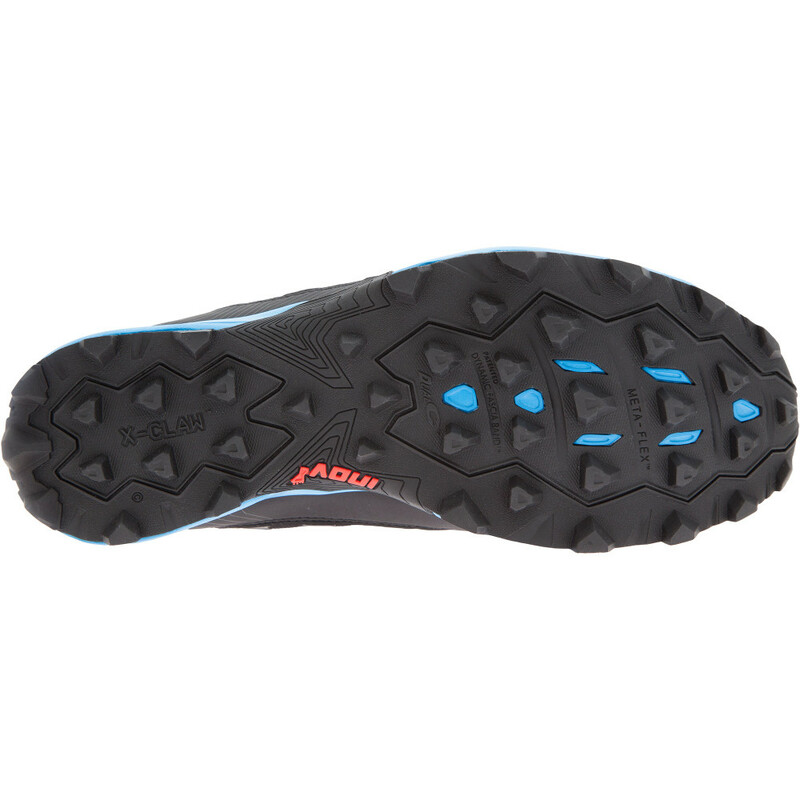 The XClaw 275 is made for distance running over fells and mountains. 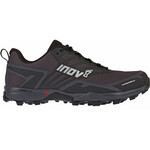 It delivers outstanding claw cleat grip and the PowerFlow midsole gives good cushioning for the longer mileage. 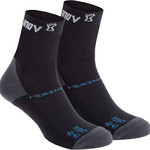 An 8mm drop means more shock absorption at the heel. 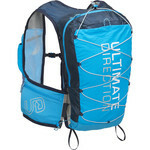 The upper is ballistic nylon for toughness and breathability. 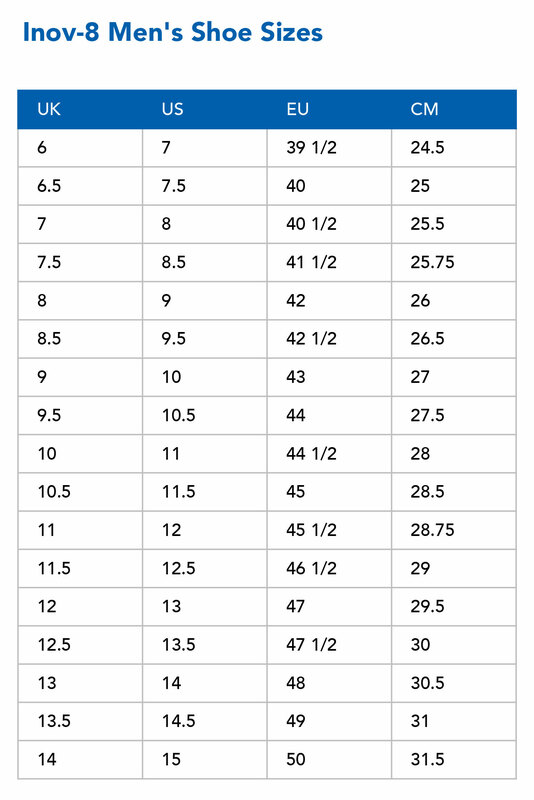 A standard fit means it’s a bit wider than other fell shoes so it’s comfortable if you’re wearing it for longer periods of time. Sticky rubber on the outsole grips on wet rock. 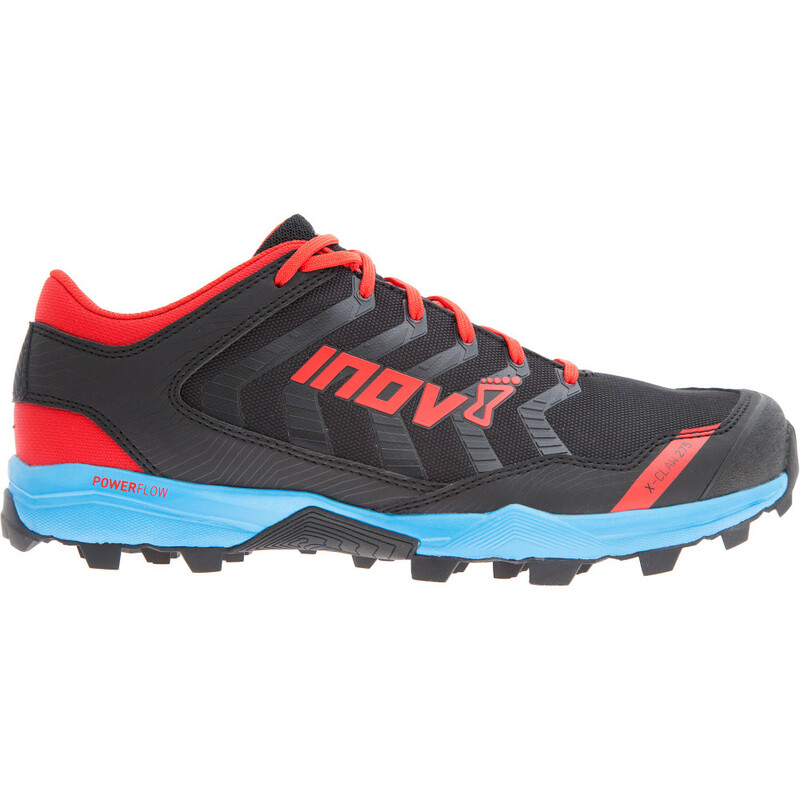 This shoe has all the grip of Inov8’s traditional Mudclaw fell running shoe but with added cushioning for protection and comfort when running distances on extreme terrain. Super traction even on the boggiest of terrains.